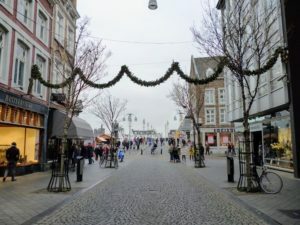 The blog post about the Christmas markets in the Netherlands was quite a hit last year. So, I thought I should update it with the 2017 agenda. There are going to be so many events organized during the December in the Netherlands. From the vintage Christmas market that will transfer you back to the beginning of the 20th Century. To some located in the castles or even in the underground caves. 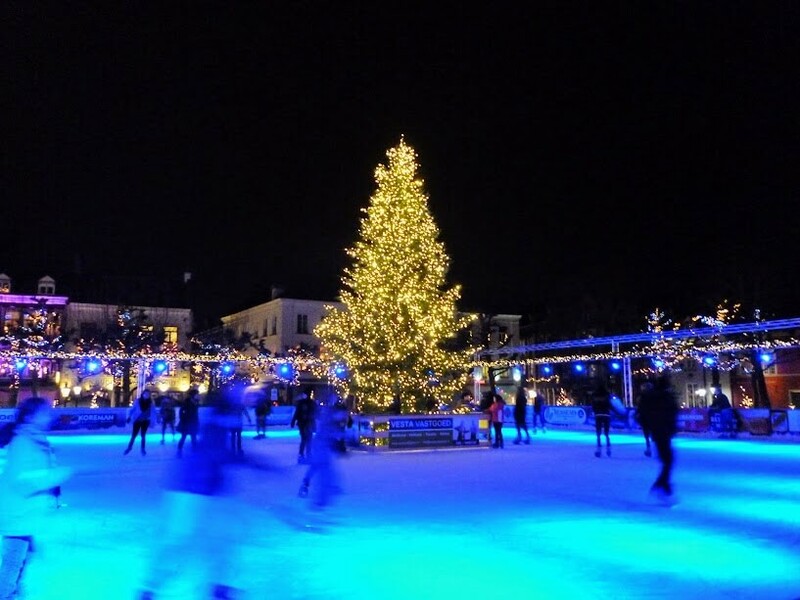 There is an ice skating rink in almost every city, with many Christmas concerts, Santa’s visits and shopping opportunities for a nice and unique Christmas presents. Each third Sunday of the month there is a lovely market organised at a Museumplein in Amsterdam. 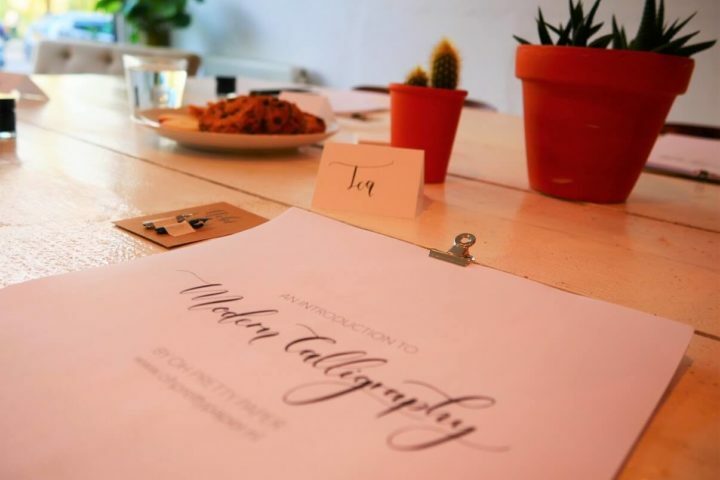 Designers and artists from the Netherlands are showcasing and selling their work there. Its Christmas edition will be organised on the 17th December. 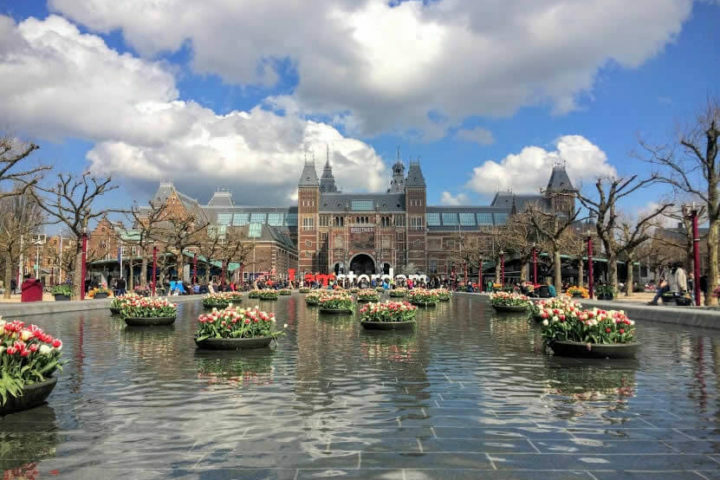 Location is, as always – Museumplein (close to the Van Gogh Museum). Two Christmas editions of the Pure Markt will be organized on Sundays, 16th December in Amstelpark and 23rd December in the Park Frankendael. Stalls will be there between 11 AM and 5 PM. You can expect a nice food from all around the world, home made jams and other yummy dishes. You can also find some clothes, jewelry and toys there as well. Sixth edition of ALF is taking place between the 30th November and 21st January 2018. You can see more then 35 art works made by international artists on the route. I am going to the Light Festival every single year and am strongly recommending it! The best way to see it is on one of the special canal cruise boats. The one following the Light Festival route are called the Water Colour Cruises and the official ones are easy to recognise by their ‘Official Partner’ flag. You can book one of the canal tours here. This sounds like a great place to get stylish Christmas decorations you are seeing on those gorgeous Pinterest photos. It will be organized between 24th and 26th November on address: Linnaeusstraat 37, 1093 EG Amsterdam. Here is the link for more info! 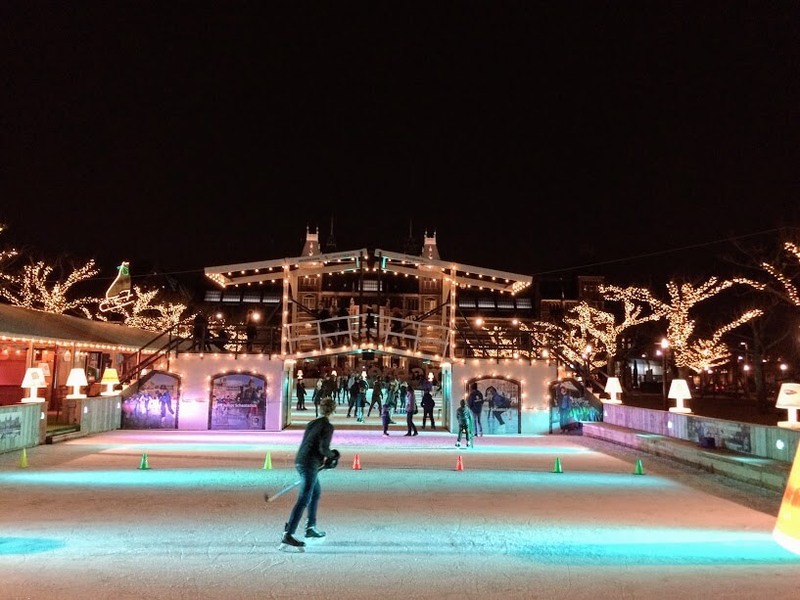 ‘Christmas village on ice’ is one of the most beautiful places in Amsterdam, with a cosy Christmas setting. It is located at a Museumplein and the ice skating rink is already open. However, most of the events are taking place from the mid-December till the end of the year. After some ice skating you can worm yourself up with some mulled wine or a hot chocolate in a café next to the rink. 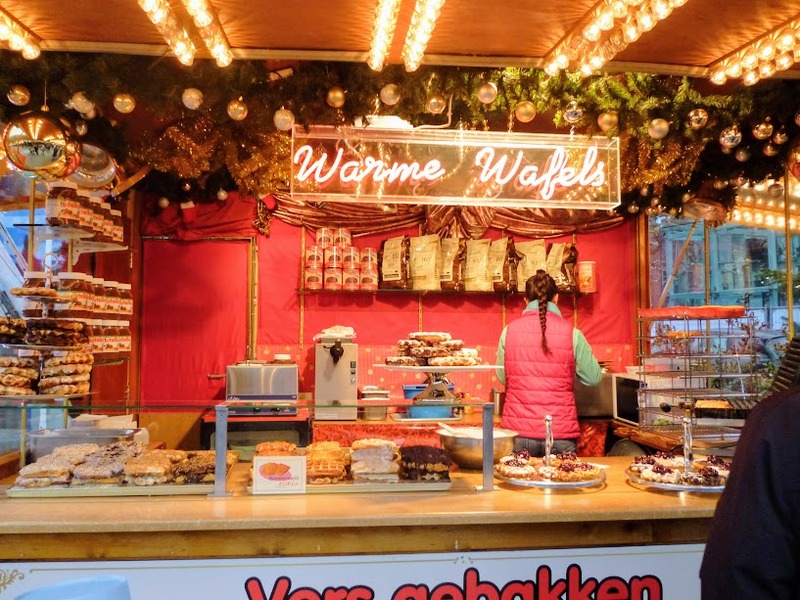 Located just next to the Stadshart shopping mall, the Christmas market in Amstelveen is organized between the 29th November and the 7th January 2018. For more info, take a look here. A special Sinterklaas edition of the art, fashion and design Sunday Market will be organized on the 3rd December in Westergasfabriek (Polonceaukade 27, Amsterdam). Here is a link with more info. Just a week after it (on the 10th December), Funky Xmas Market is going to be held at the same place! More info here! The biggest Christmas market in the Netherlands and my absolute favourite, is taking place between the 1st December and the 1st January 2018! 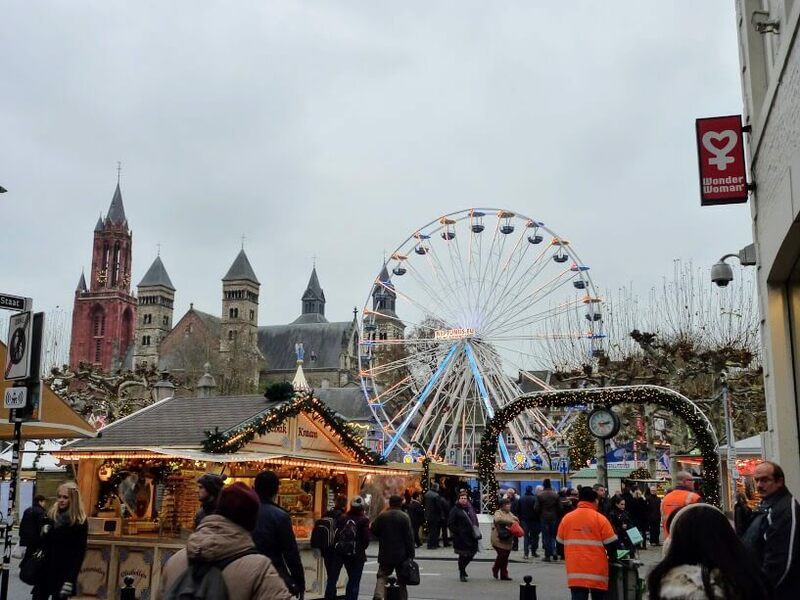 A main square in Maastricht is becoming a Christmas village for the whole month of December. There is an ice skating rink there, a lot of stalls and a small restaurants and cafés. Here is the complete event agenda for the ‘Magical Maastricht’. I’m so looking forward to go there again this year! 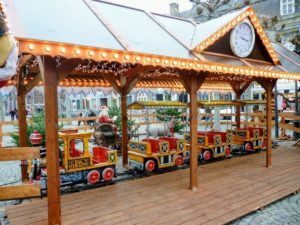 Close to Maastricht is another Dutch Christmas gem – Europe’s largest underground Christmas market. Held between the 17th November and the 23rd December, it’s one of the most popular markets in the Netherlands. Take a look to the program and the tickets here. Being a home to the Dutch king, Den Haag is in its own style organizing the Royal Christmas Market. You can visit it from the 15th until the 24st December at the Lange Vijverberg. For more info take a look here. This is a pretty special one, with a characters from Charles Dickens’ books, like Oliver Twist or Mr. Pickwick. 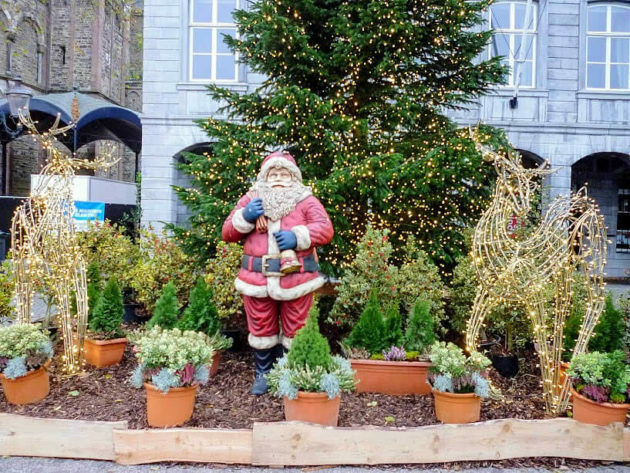 Christmas spirit will be spread all over the town with a Christmas market on the main square and a different choirs performing Christmas songs. Dickens Festival is going to be held on the 16th and the 17th December. You can find more info about it here. 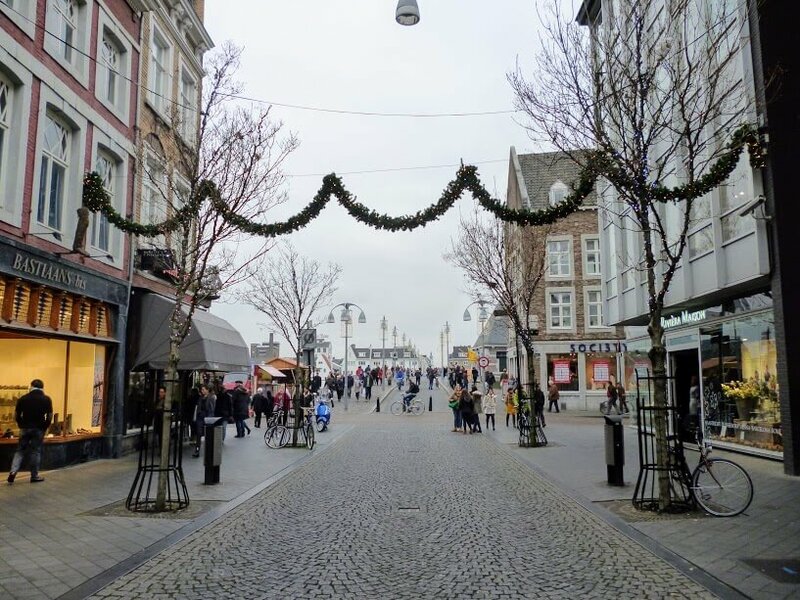 One of my favourite Christmas markets in the Netherlands is taking place on the main square (Grote Markt) in Haarlem and the shopping streets around it, on the 9th and the 10th December. Winter beer festival in Jopen Brewery will be held at the same time, so save a date for that one, as well! Europe’s largest ice sculpture exhibition will be held between the 23rd December and the 4th March 2018 in the IJsselhallen in Zwolle. Over one hundred ice sculptures will be exhibited. You can see this year’s theme and other info on a link here. However, the event is not free – entrance ticket is 14,50 EUR. 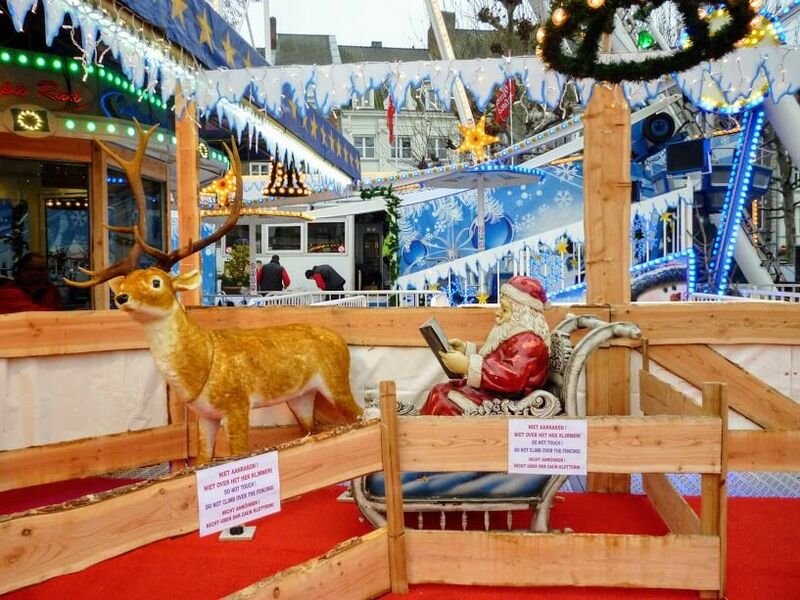 Annual Christmas market will be organized between the 14th and the 17th December. Here is a link with program and more info. 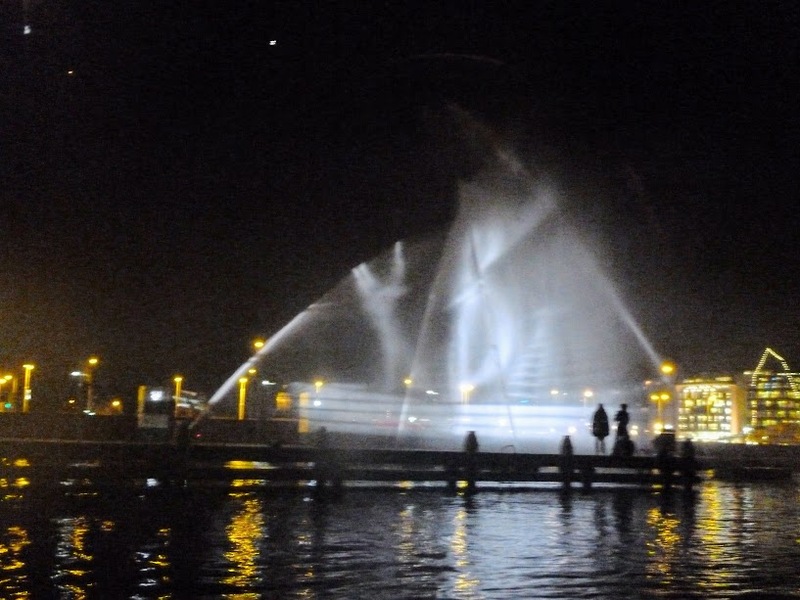 The light parade in Lelystad is going to be be organised on Thursday 14th December and will start at 7 PM. You can find some photos from the last year’s event, together with the agenda on a link here. 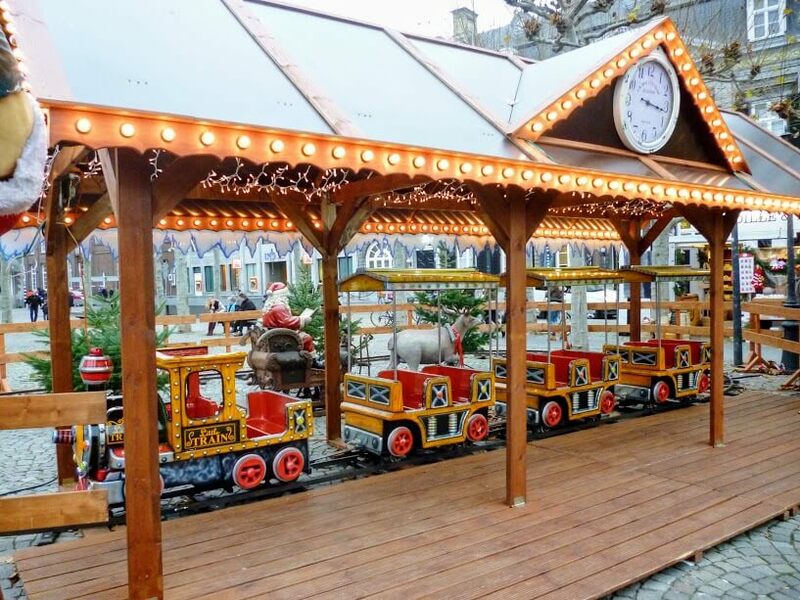 On Saturday 16th December between 2 and 8 PM you can visit a quite unique Christmas Market. It will be located in the Lelystad Nature Park. They will be offering a variety of local products like cottage cheese or jams on the stalls. For more info, take a look here. Winterland Hoofddorp is offering many events organized in the time between the 4th November and the 31th December. For the full agenda with all the activities, take a look here. There will be a small Christmas market organized on Sunday 17th December in Sonsbeekpark. Here is the link with more info about it. Here is one of my favourite – a Medieval Christmas Market! It will be organized in Enschede, a small town close to the Dutch-German border on the 10th December between 11 AM and 5 PM. Here is the link with more info. Last weekend before Christmas (15th – 17th December), there will be a special event organized in Groningen. Old charter ships will fill in the canal there and will be open to visitors. 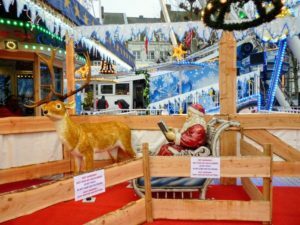 There will be many activities organized, together with Christmas market, exhibitions and concerts. For more info about the event, take a look here. Leiden is a home to the only floating Christmas market in the Netherlands. It’s located on the Nieuwe Rijn Canal. It will last from the 15th December until the 27th December, every day between 12 and 9 PM. For more info, take a look here. Christmas market in Heerenveen will be organized in a city center between the Thursday 14th until the Sunday 17th December. There will be a lot of nice opportunities for Christmas shopping and activities for children. For the full agenda, take a look here. Could there be a better setting for the Christmas market then in a beautiful castle? It will be organized between the 7th and 10th December in Heemskerk. Tickets for adults are 10 €, but you can buy them on line for 7,50 €. Here is the link on their website with the agenda and a video from the previous year. Unfortunately there will be no Christmas market this year organised in Kasteel Keukenhof. However, they are organising an exhibition about the Christmas decoration throughout the history. Castle will be open on weekends of 8 – 11 December and 16 – 18 December. For more info, take a look here. Winterland Breda is going to be organised between 20th and 30th December. Check the agenda and a lovely video on a link here. It’s going to be busy in Utrecht with all the events this year. Between the November 3rd and the January 14th 2018 there will be a lot of things happening. It would be the best to check the agenda and choose something for yourself. Are you planning to visit any of the Christmas markets this year? What are your favourite? Let us know in the comments below! Great post Tea! I’ll be sure to schedule my xmas market visits! Hi, thanks for this post. 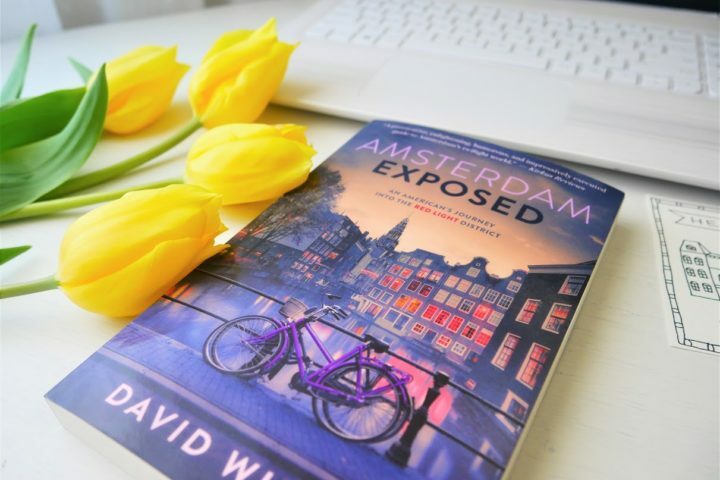 I’m surprises there is nothing aboyt Rotterdam ? Hope it’s going to be useful to you 🙂 To be honest, I couldn’t find any Christmas Markets organised during the December in Rotterdam. Do you know about any I should include in a blog post?